Surrogacy has been a hot topic in the news for the past few months as states have begun to change their laws around IVF and surrogacy. When you apply to become a surrogate mother in Colorado, you embark on one of life’s most exciting journeys. Learn about surrogate mother pay in your state, as well as surrogate requirements and favorable Colorado surrogacy laws. If you’re looking for how to become a surrogate, it’s important to understand the surrogacy laws in your state. Every state has different surrogacy laws, so it’s important to work with an agency with experience in Colorado law and have knowledgeable lawyers on staff, like Circle! Colorado has always been a great place for surrogate mothers and intended parents. Prospective surrogate moms will find a thriving community of surrogates who are eager to meet each other and share their experiences. 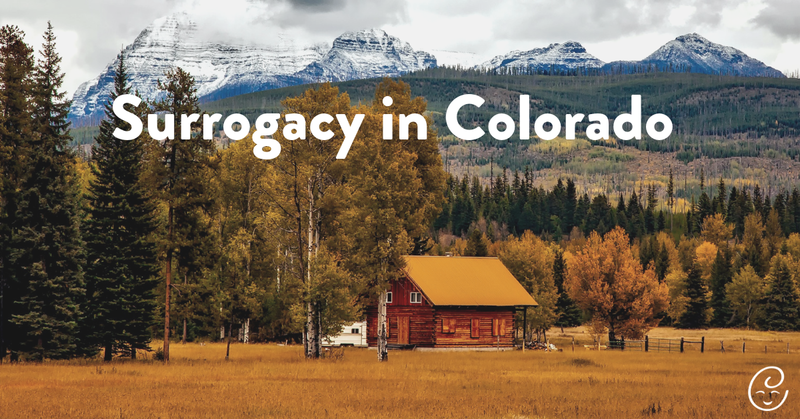 Circle Surrogacy has worked with surrogate mothers from Colorado for decades and, in the past, we’ve organized local meet ups for women in the CO area. The state’s location between the coasts also makes travel relatively easy to IVF clinics across the country. In general, surrogacy in Colorado doesn’t require surrogate mothers to appear in court. The legal procedures surrounding surrogacy in Colorado are simple and quick – in most cases, Colorado surrogates can sign a voluntary acknowledgment at the hospital. Pre-birth and post-birth orders are possible. Your attorneys will handle all required paperwork. Surrogate requirements in the Centennial State must be met in order for a women to become a surrogate mother with our agency. The requirements for our surrogates can be found on our Surrogate Qualifications page, but we’ve provided even more detail in Surrogacy Requirements: Why Certain Requirements are in Place. Our surrogates gain an incredible sense of self-fulfillment from giving the greatest gift humanly possible to another family. 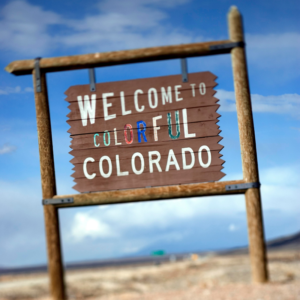 In Colorado, our surrogates can earn up to $60,000 with a customized benefits package! Surrogates have the opportunity to build a life-long relationship with forever-grateful intended parents. Circle surrogates work with a personal program coordination team and licensed social worker throughout their journey. Are you interested in becoming a surrogate with Circle? 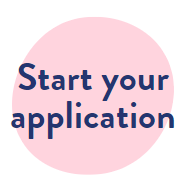 Fill our your application today!